Sarah Millican is an award-winning stand-up comedian and writer. 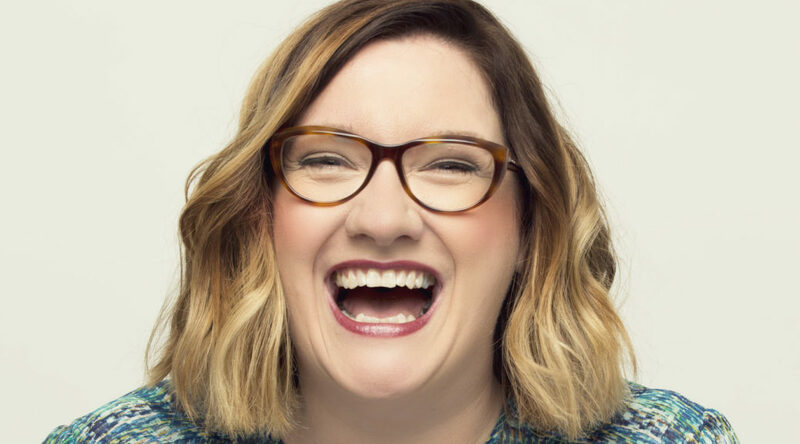 Since winning the 2008 if.comedy Best Newcomer Award at the Edinburgh Fringe Festival for her debut solo show, Sarah Millican’s Not Nice, Sarah has fast-established herself as a household name, being nominated three times for The British Comedy Awards People’s Choice: Queen of Comedy and winning the award in 2011. In 2013 she was also nominated for the British Comedy Awards Best Female TV Comic for the fourth time, her eighth nomination in total.